Two new Canon RF lens patents now shown up at USPTO. One is already released Canon RF 24-105mm f/4L IS USM Lens, the other could be an upcoming RF lens as EOS R Kit lens: RF 24-80mm f/4L IS USM. 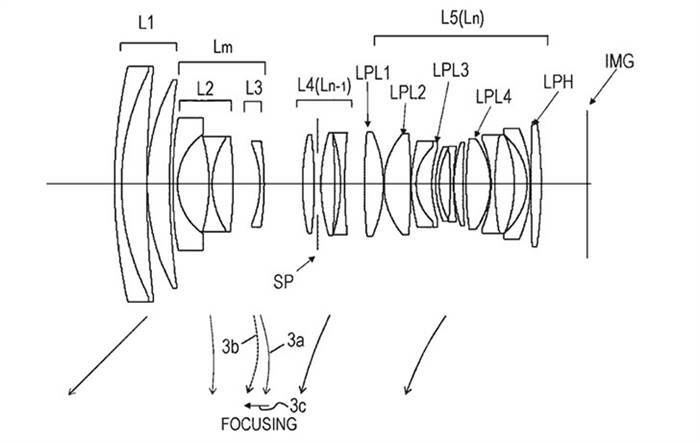 The size of RF 24-80mm f/4L IS USM lens patent is a bit smaller than RF 24-105mm f/4L IS USM Lens.